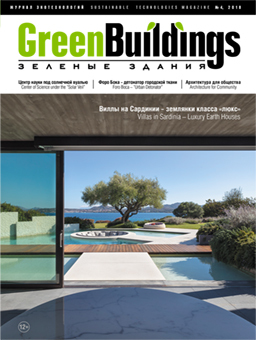 The concept of the "Green Buildings" Magazine comes from the necessity to unite efforts of architects, developers and builders to create essentially new architecture, which would not harm the environment. 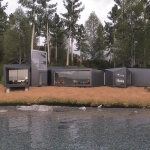 Modern buildings should not spend excessive water and energy on the contrary, they could become a source of these resources. The implementation of green construction standards happens worldwide, and Russia can't stand aside. But we are still at the very beginning, the birth of a new world, new ethical standard - slow process, but still inescapable. 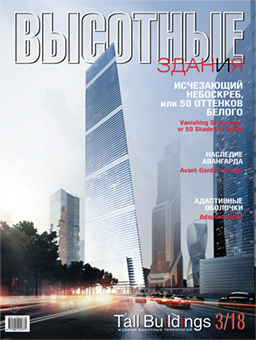 The magazine aims to introduce professionals in architecture, engineering and construction experience with the world of green building, new projects and developments in this area. This will help formation of ecological vision of the future at professional circles, as well as legislators and heads of executive authorities. On our joint efforts depends, in what cities will live our children and the grandsons, what air they will breathe and what kind of water will drink.